After I finished working on The Carol Quilt pattern, I knew that I wanted to make a lap size version of the Striped Chevrons Tutorial that I made almost 3 years ago (crazy!). 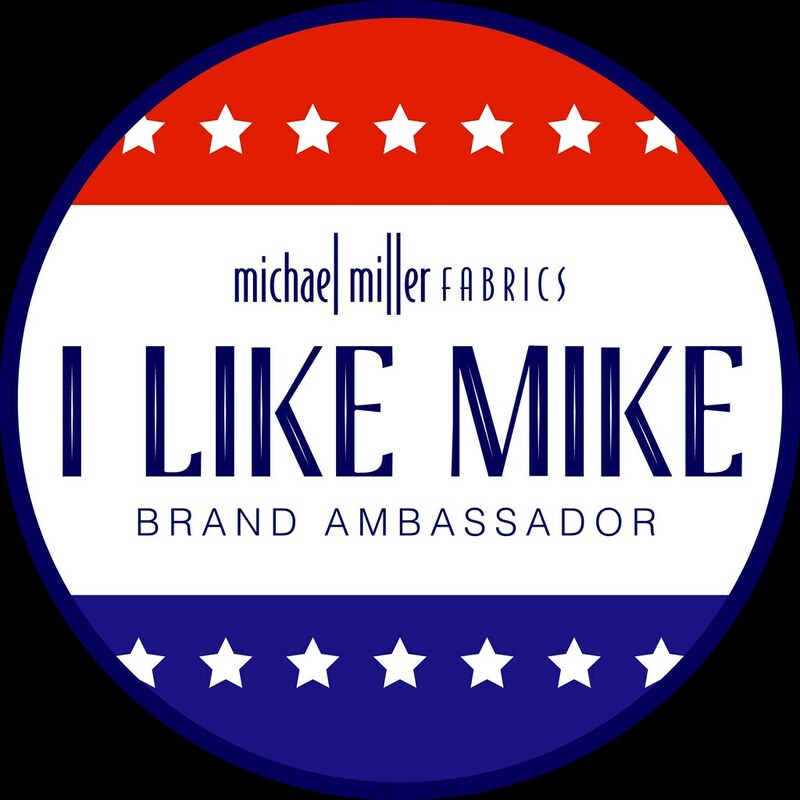 I have received several emails from people asking for fabric requirements, more detail, or instructions on how to make the quilt larger. 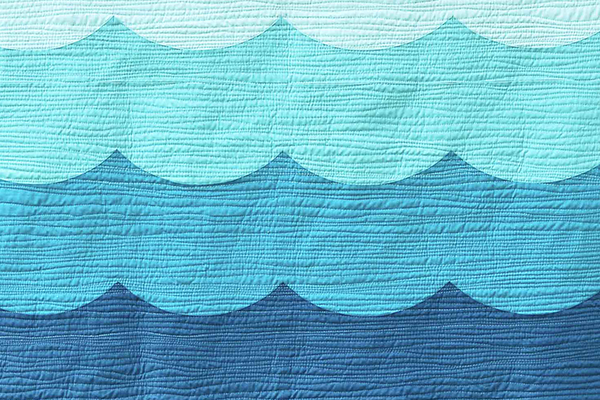 So I decided my next project would be a lap size version of this quilt with fabric requirements, diagrams, and more clearly written instructions. 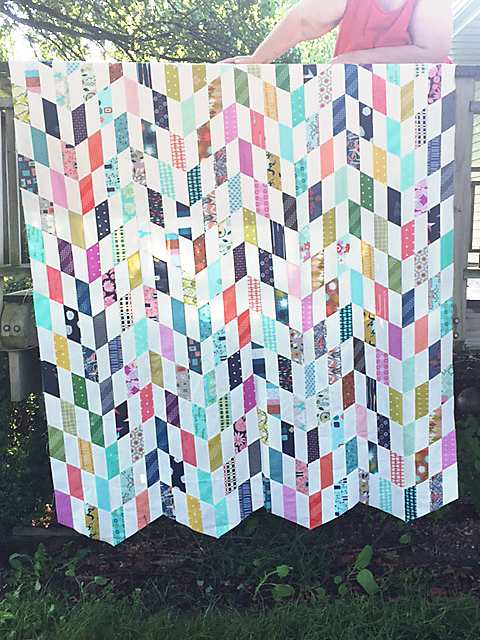 Meet The Debbie Quilt! 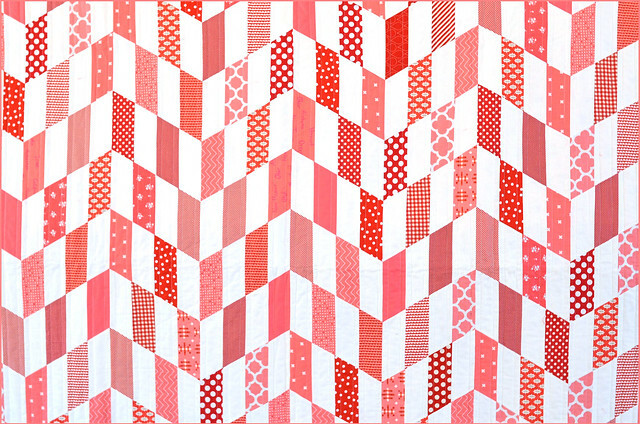 It is a generously sized lap quilt at 65" x 74." The free tutorial will remain on my blog, but this pattern is easier to follow. 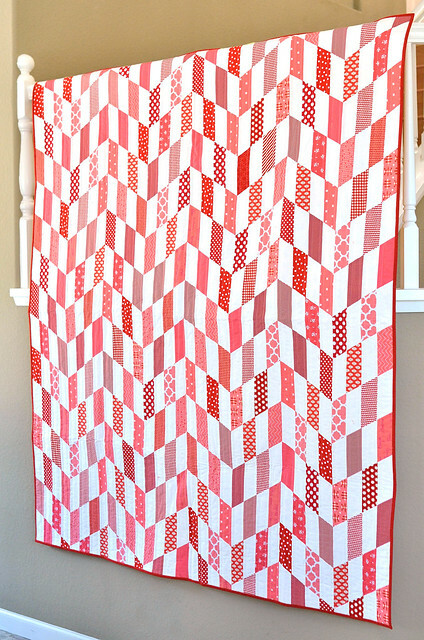 Also, this pattern is the perfect size to use with a jelly roll! 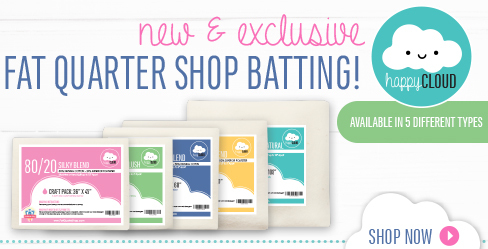 I had some wonderful, extremely helpful, and talented pattern testers test this pattern for me. 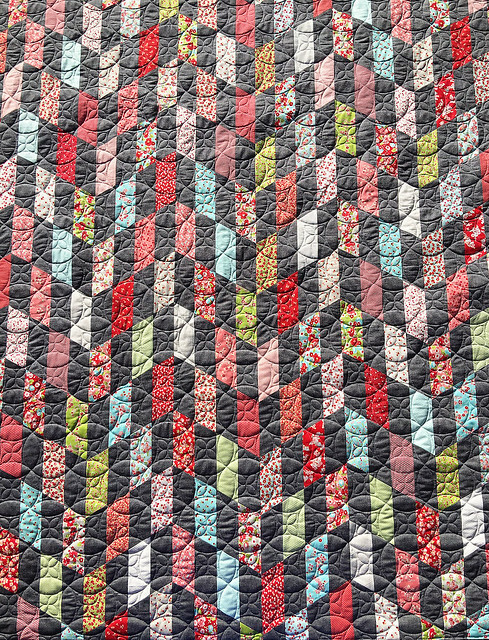 I love that Carol used such a wide variety of colors, her quilt is stunning! I was so excited when I saw that not only was Camille's quilt beautiful, but she used a dark background fabric for her version. 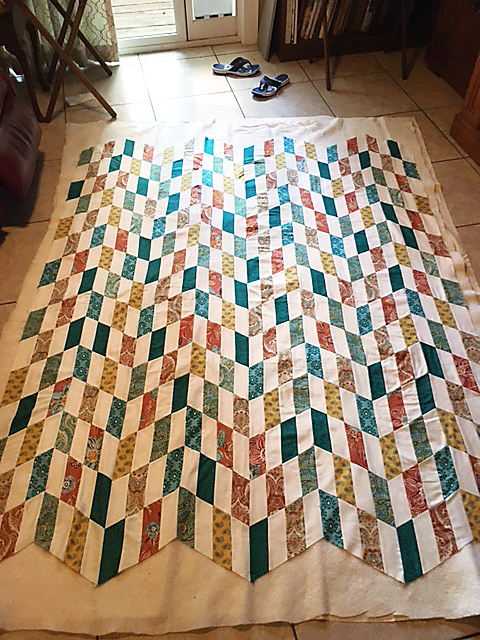 It gives the quilt such a different look! And she used a Little Ruby jelly roll, I love how it turned out. Sally used a Cotton + Steel fat 8th bundle for her quilt and gave me some helpful suggestions on using smaller cuts of fabric for the pattern (thanks Sally!). 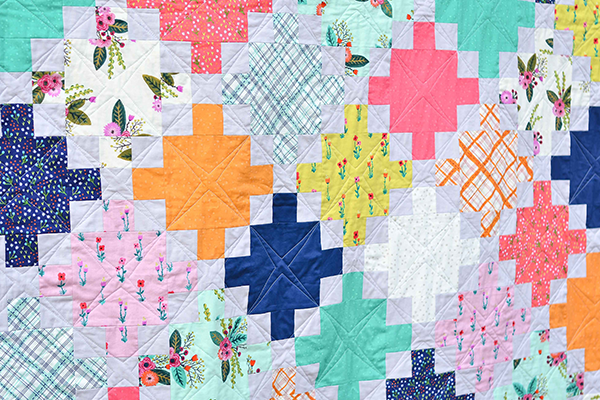 Her quilt is so bright and fun! This pattern is now available in my shop. If you make your own version, I would love to see a photo or tag it on Instagram with the hashtag #thedebbiequilt. Oh, I liked the original version, but I loooove the red-and-white one! 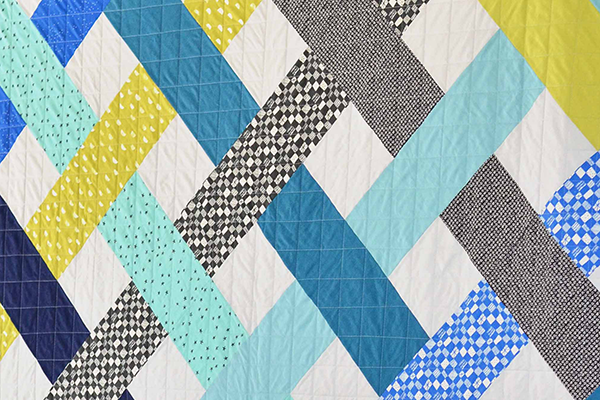 And Camille's quilting pattern is adorable -- I'm going to give it a shot!